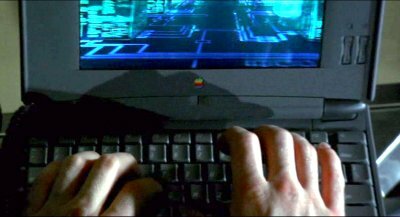 The 500 series was the first to use a trackpad rather than a trackball. 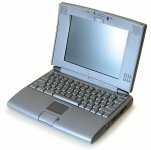 It was popular despite being powered by a Motorola 68LC040 CPU, just as Apple were introducing the PowerPC. 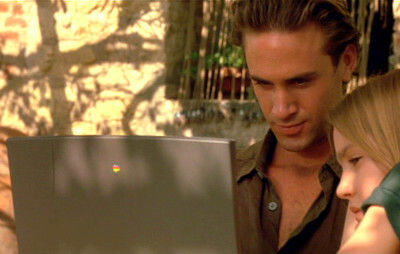 Every major character owns at least one Powerbook in this film, mostly used for communication with their employer. The basic premise is sound, but big fonts and made-up operating systems spoil it a bit. 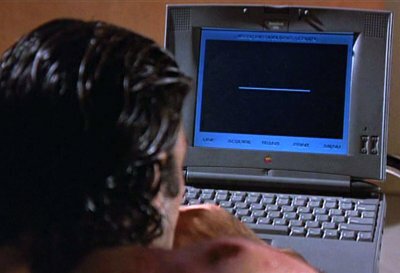 Dade uses the Powerbook to "hack the Gibson" at the end of the film. 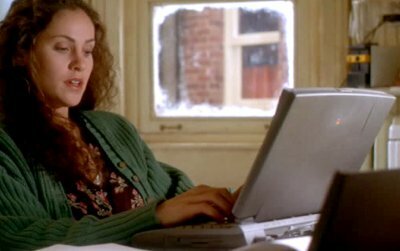 Madelyne (a playwright who later gets trapped in the tunnel) uses the Powerbook to write her plays. 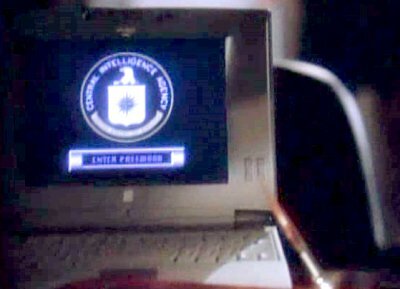 CIA director Jonathan Roth uses a Powerbook in his office. 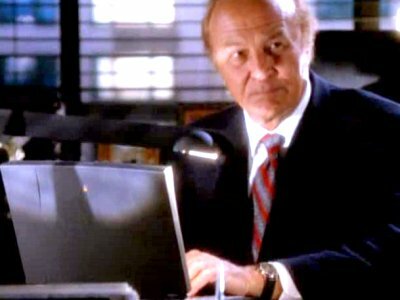 Dr Sanders later tries to find evidence of a CIA plot on it. 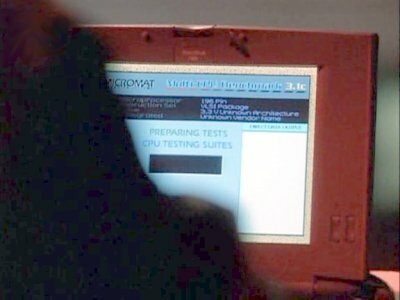 The cops use a 540c to determine the authenticity of the computer chips before trying to arrest their suspects. 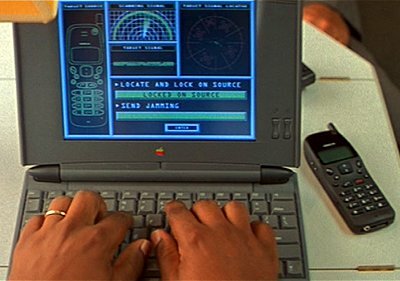 One of Ethan's colleagues, Luther uses a Powerbook 540c to block mobile phone communications at a vital moment. 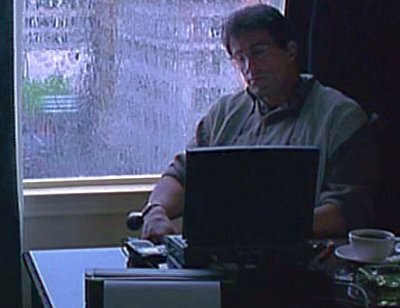 Some of Lucy's friends talk about her on internet message boards using a Powerbook.